WHAT PROBLEM DO YOU NEED SOLVING?  Farmergy bring to market innovative, sustainable, pollution reducing, profit margin increasing products that help companies engage with the circular economy, cradle to cradle and LEAN manufacturing concepts. Meet multiple UN Sustainable Development Goals as well as access products that directly help your business achieve the targets of the UK Clean Growth Strategy. We pull together expertise from the sectors of innovative cleantech, renewable energy, algal remediation, sustainable chemisty, anaerobic digestion, water treatment, engineering, food & drink production, farming & agriculture, retail, manufacturing and architecture to bring you a range of products that make it easy for your company to be compliant, sustainable and energy efficient in the aims of your given sector. Upscale bioresources, turn waste-to-energy, do more with less and leave a light footprint on the Earth. Take part in the decarbonisation of business to future-proof your company, be smart, resiliant and profitable, that's how we roll. Have you or your advisor got a great idea but are not sure of the engineering or economic feasibility? Got a project and not enough time to chase down the details, suppliers, stakeholders?